Well so far this european tour is a killer played 2 shows both went off, going to Wacken tomorrow here is some youtube links to enjoy. We would like to say a big thank you to everyone that came to our show last weekend as always a pleasure to see great support and great friends turn up for our last show before Europe. I wish i could take you all with us we hope to make you guys proud of us and flying the Aussie metal flag. With Killrazer + Head Inc + Atomesquad. Well to all my sinners was great seeing you all on tour with Overkill we all had an awesome time. 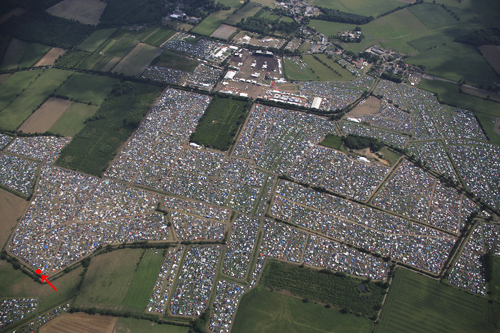 The good news is we are heading back over in 3 weeks for a bunch of festivals. 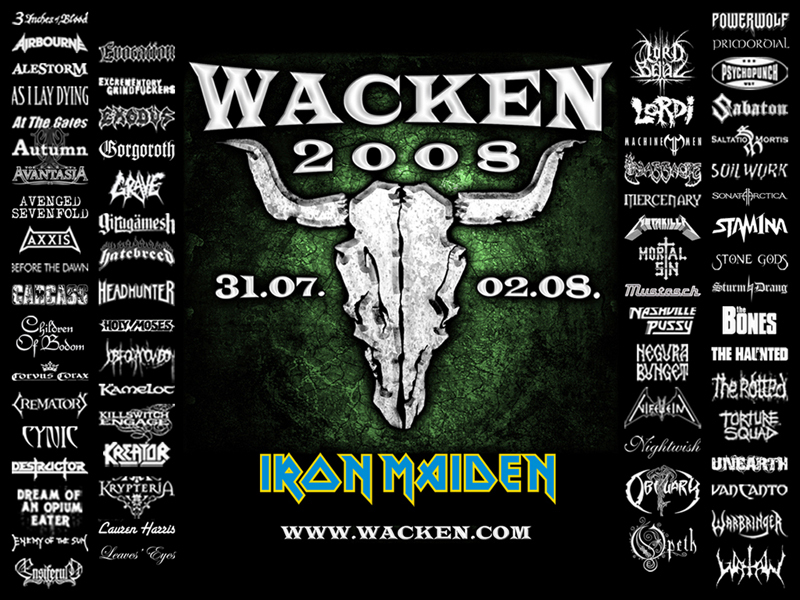 The Famous Wacken Open Air, Head Bangers Open Air, Jalometalli & Alcatraz Metal Festival plus a few club dates. Will keep you all updated this time ,on the overkill tour we left without a computer silly sinners,so i went out and bought my own Macbook so will be able to keep this blog updated. 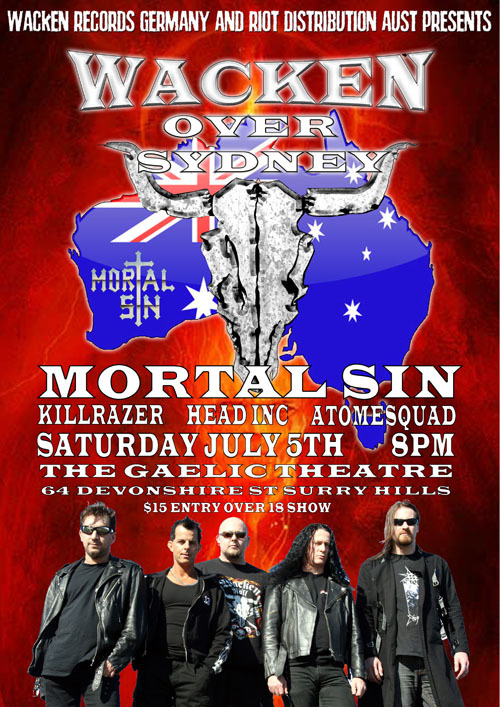 Those you live in sydney we have a huge show on the Gaelic Club on the 5th July with some awesome bands check our web site for details. well thats about it for now will be back soon to give you final update before we leave in July..
Hey Sinners, only a week to go before we leave for the tour, if you live in Sydney we have a show at the Empire Hotel this Friday 29th Feb..
Hey thanks to all that went to the Empire Show Last Friday night, great turnout we had a ball. Well we are leaving for europe on tues i hope to keep you informed every few days on the tour our first hurdle is getting there i dont really like the long flight i dont mind flying its just the time on the plane 26 hours flying with 2 stop overs mmmm see what i mean. 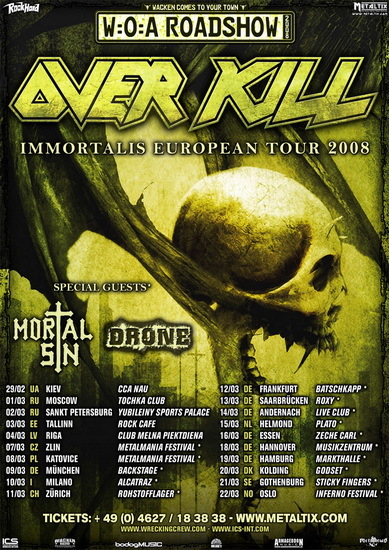 Well its about 3 weeks to go before we embark on our European tour with thrash legends OVERKILL. We Have been hard rehearsing the boys have been putting in 2 to 3 days a week gee it feels like job ha. We leave Tuesday 6th March. I will try and post a Blog while on tour every couple of days to keep you guys in the loop. This tour the sinners get to play and see around 9 countries and play 15 shows in 16 days ye ha..should be a blast eat sleep on the tour bus.